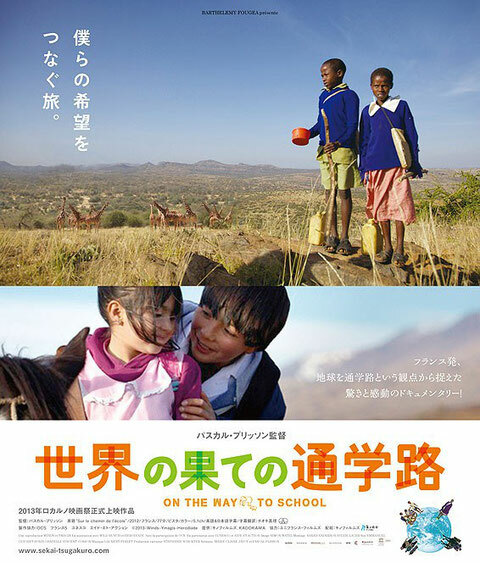 This documentary follows the long routes that children in 4 very different countries (Kenya, Morocco, Argentina, and India) take to go to school. While each facing their own severe conditions, all of the children hold great hope in their education and do their best to make it to school. Watching the film, you’ll think about the education and futures of children around the world, seeing the routes to school for children of different cultures, languages and religions.